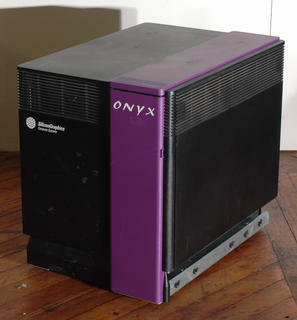 The Onyx is a high-end workstation from 1993. 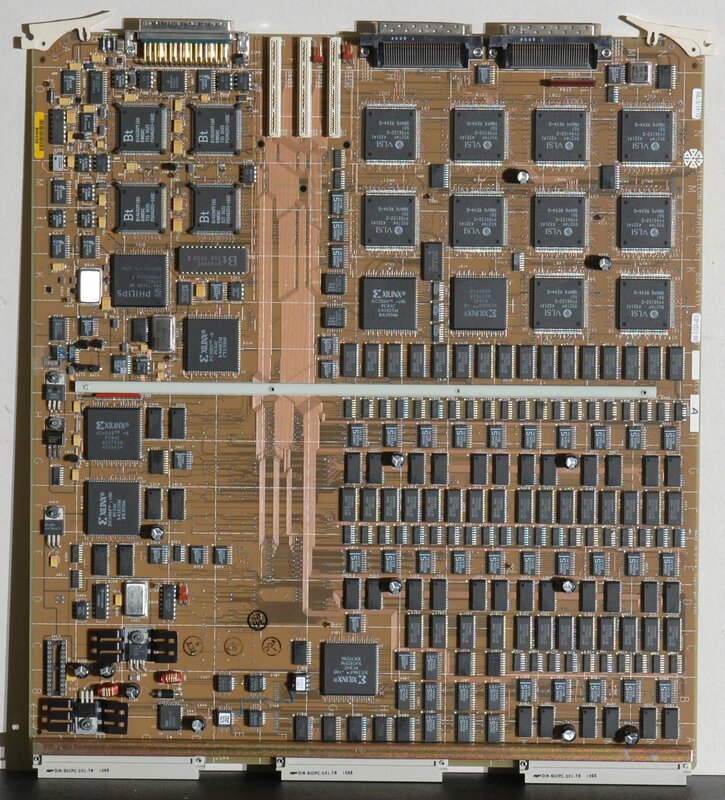 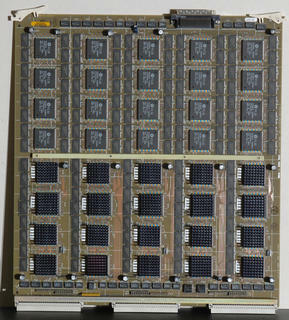 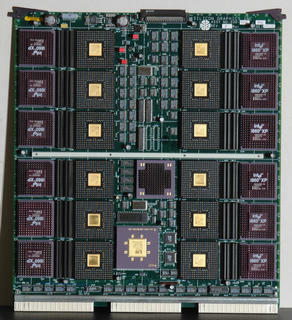 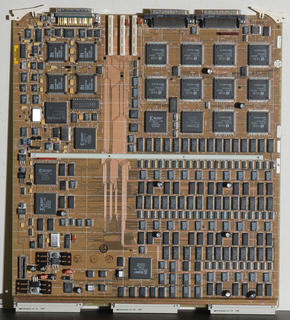 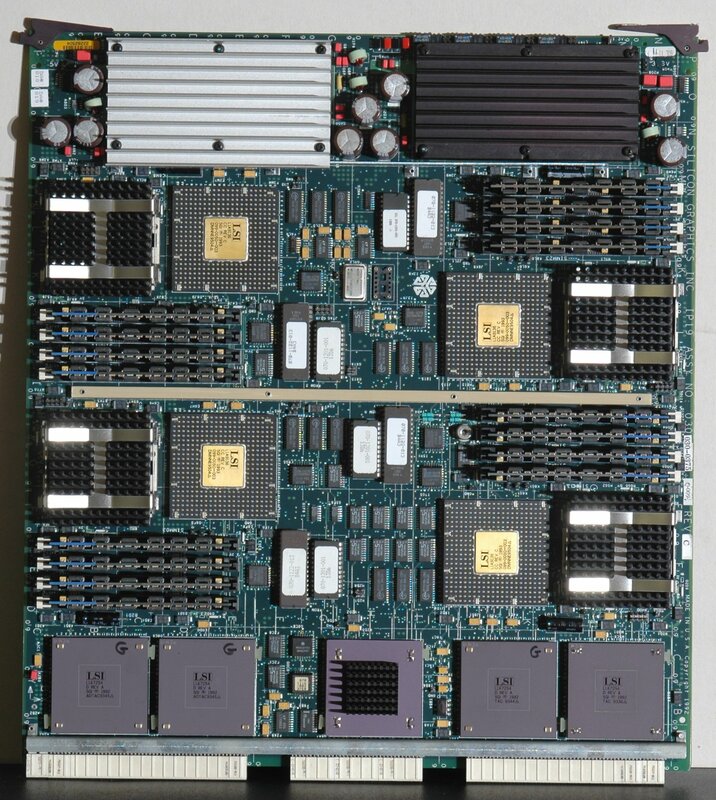 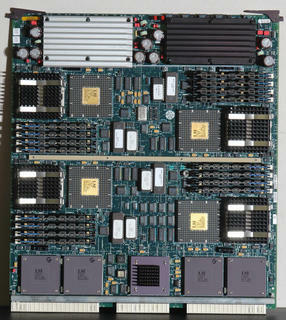 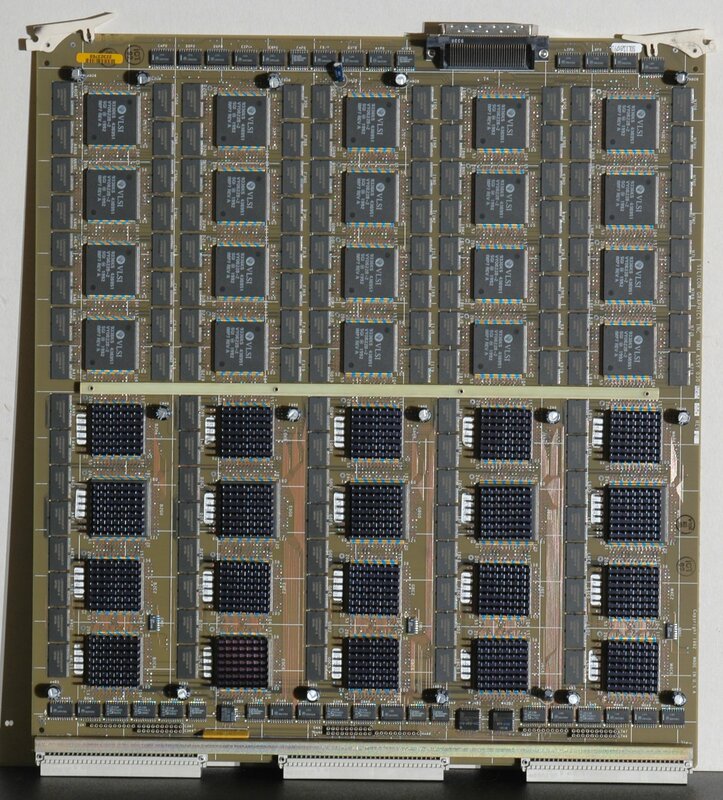 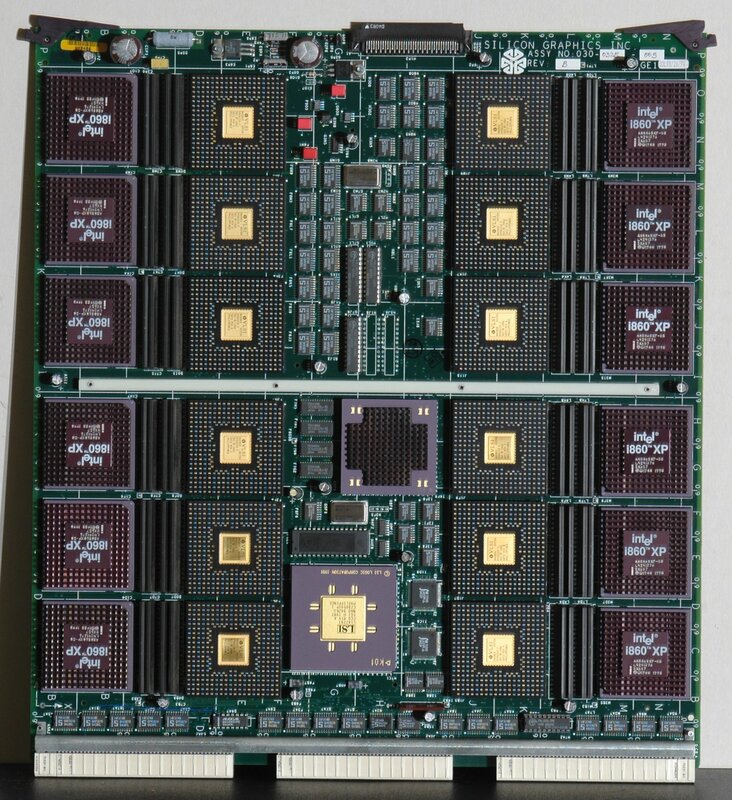 With four 64-bit MIPS R4400 CPUs and a Reality Engine 2 graphics subsystem, it was one of the most powerful graphics systems available at the time. 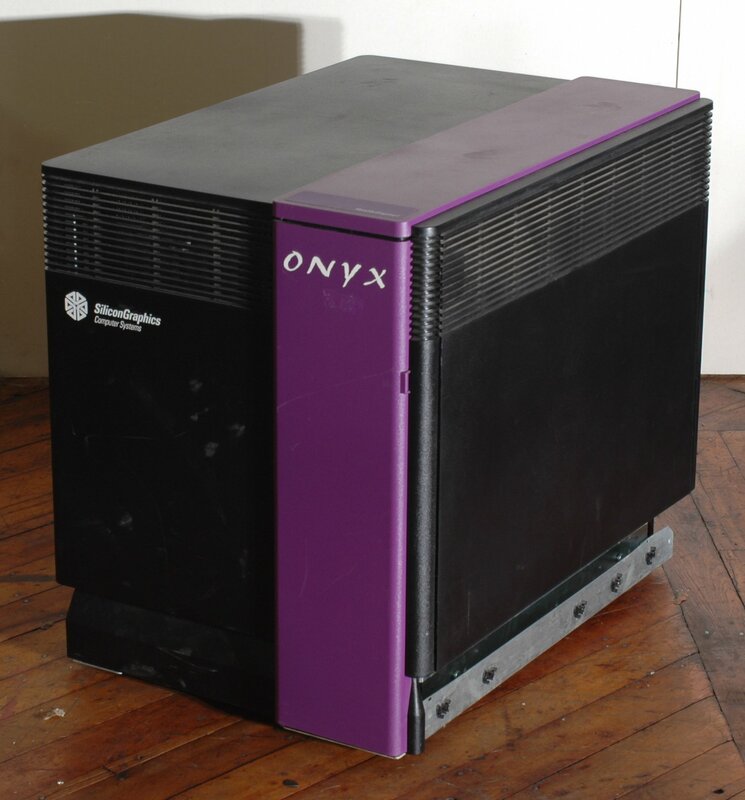 This is the deskside version - SGI also made a more expandable rack version.